Rogue considers her powers a curse: she involuntarily absorbs and sometimes also removes the memorie.. 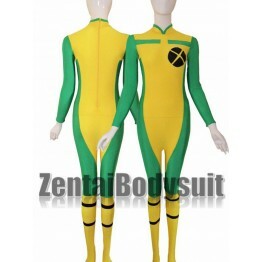 Rogue has been one of the most popular and consistent members of the X-Men. 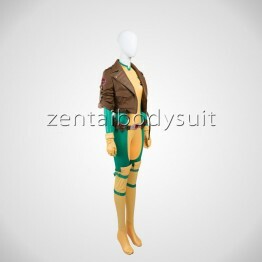 Rogue Costume is one ph..
Color: Green & Yellow & Brown Pattern: No Fabric: PU, Thick Spandex, Composite skin Surfa.. 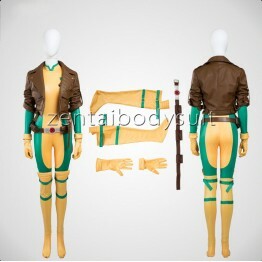 Rogue has been one of the most popular and consistent members of the X-Men. Rogue considers her pow..